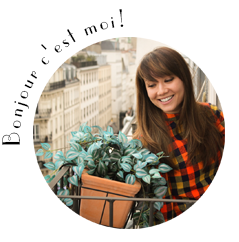 My Parisian Island: Take me out to the ballgame! Baseball - the great American pastime. For many American’s baseball evokes nostalgia as it has been played, watched and celebrated in American since the American Civil war (1861-1865). From its humble beginnings, initially called “rounders” and played on sandlots across America, this game for both children and grown-ups grew into the Major League Baseball which has evolved into a multi-billion dollar industry. Whether you are living in or visiting America, attending one baseball game in your life is definitely an experience worth trying. Although the sport may not appeal to everyone, just being inside a baseball stadium for a game is an experience in itself (the fans, the music and atmosphere). Tip: When attending a Major League Baseball game, make sure to wear layers as it can go from hot to cold very quickly in the stadium. Sunny and beautiful day at the ballpark! 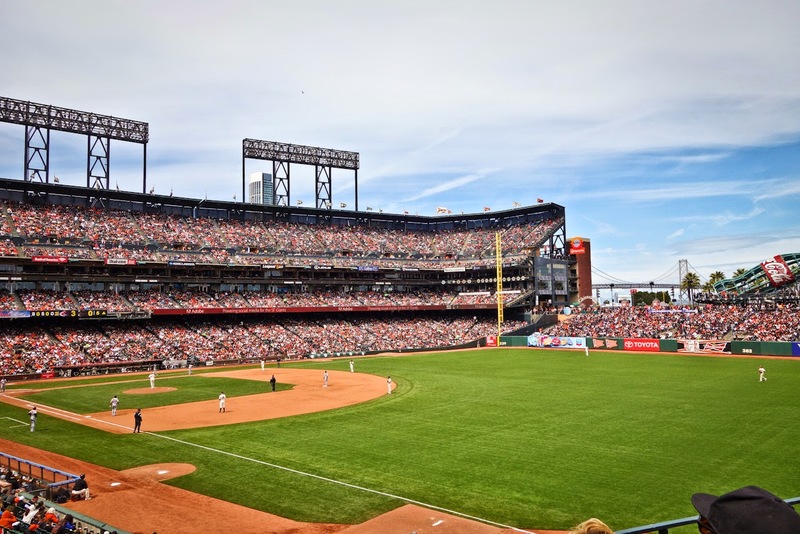 In my case, I had the opportunity to watch a home game of the San Francisco Giants on their home turf, the impressive AT & T Park. For many American sport-goers, there are rituals when attending a game. Several sports fans like to tailgate in the stadium parking lot before a game (bringing with them mini BBQ's, coolers and extras). 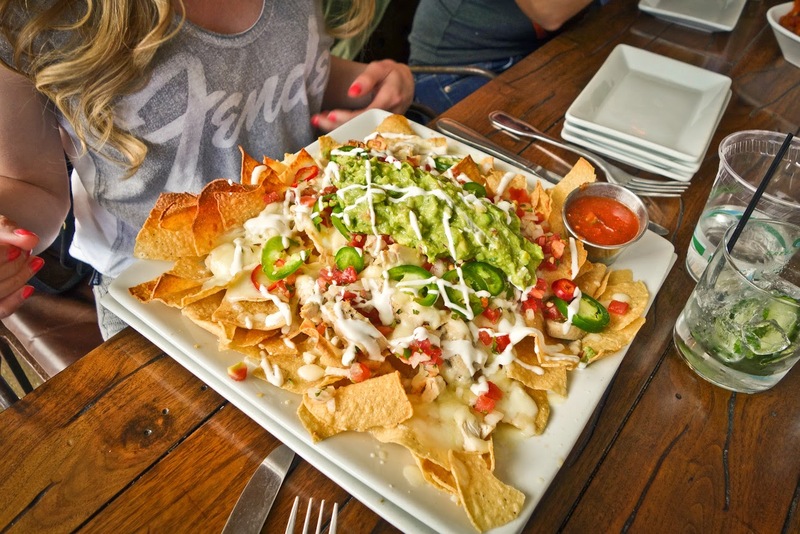 For our Giants game, we didn’t tailgate but we did what many fans do and we went to one of the nearby restaurants/bar and filled our bellies with nachos, buffalo wings, pretzels and of course…beer. A super carb-free and light meal to get us in the spirit! There are several of these types of bars lining the streets outside the stadium, but we chose to go to a tamer one to meet friends called Lucky Strike (which is also a bowling alley). For a more “festive” experience, Momo’s is the place to be. Nice view from where I am sitting! Hey batter batter! 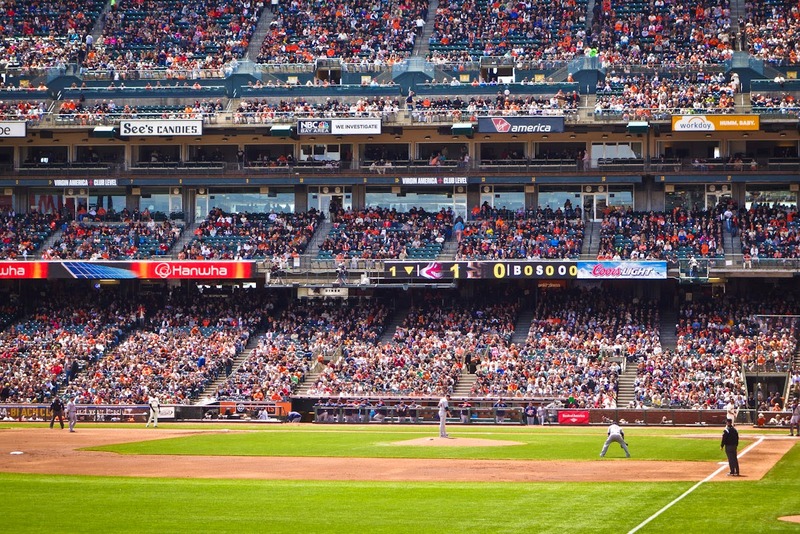 Giants tickets range from $6.00 to $11,000 dollars depending on the game. We had fantastic seats a few rows from the field at $38.00 a ticket, a fair price for a killer view. You can buy your tickets online or at the stadium itself (or from the scalpers cruising in front of the stadium before the game-however you run the risk of buying a fake ticket!). 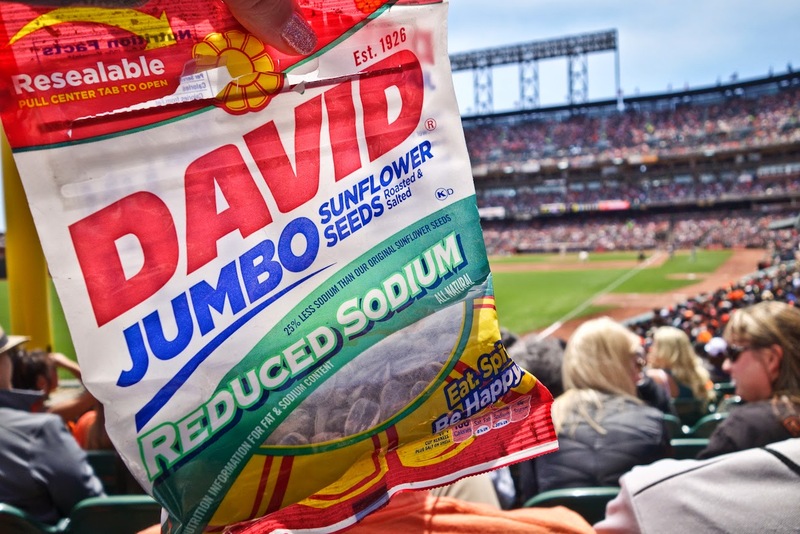 Make sure you have your "seeds" just like a real professional baseball player! 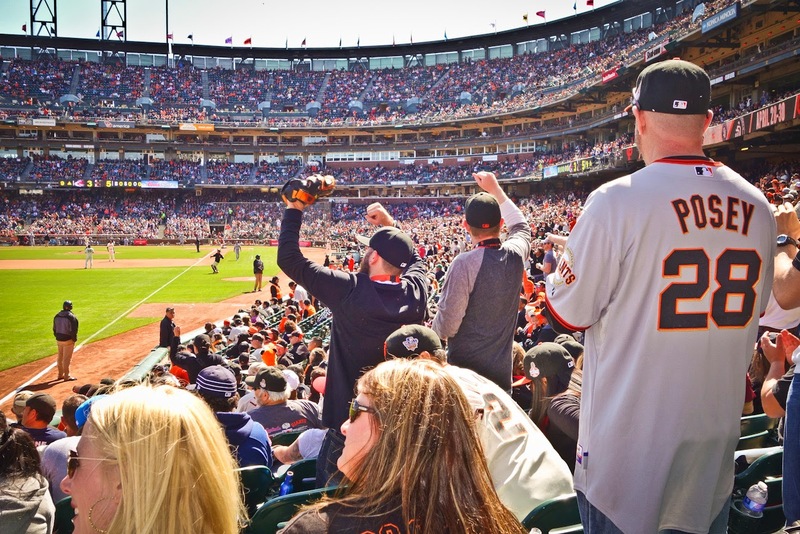 If you feel as though you have been sitting for a long time, don't worry as there is the tradition of the 7th inning stretch (all fans stand up and stretch their limbs). If the game is going too slowly for your liking, you can always get up and go for a walk. 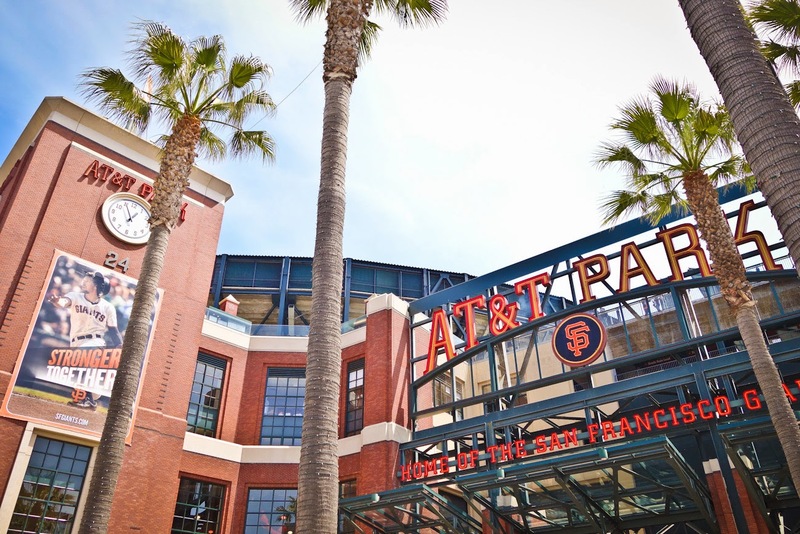 Be sure to check out all the activities in the stadium as the AT & T Park is not lacking in things to do! You can stroll around the entire stadium and catch amazing views of the bay bridge. 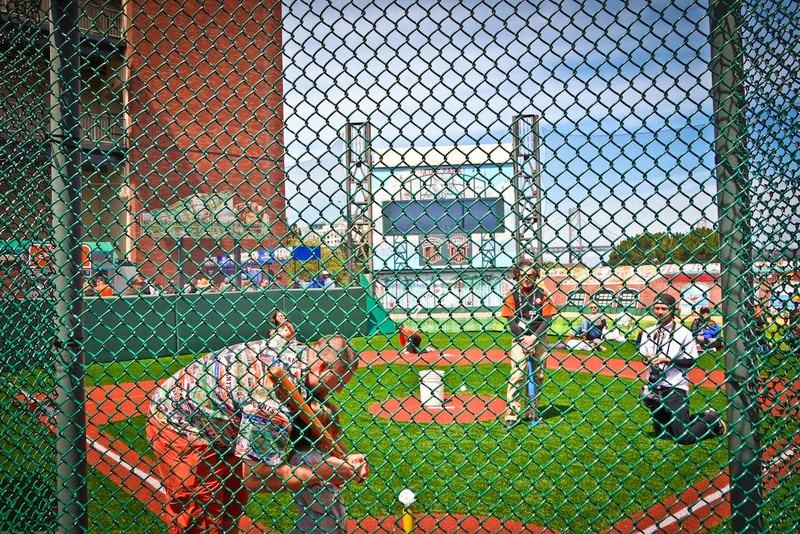 There are also activities for children, including a mini T-ball park for them to emulate their favorite Giants player! A little mini about to hit a home run in the stadium built for kids! 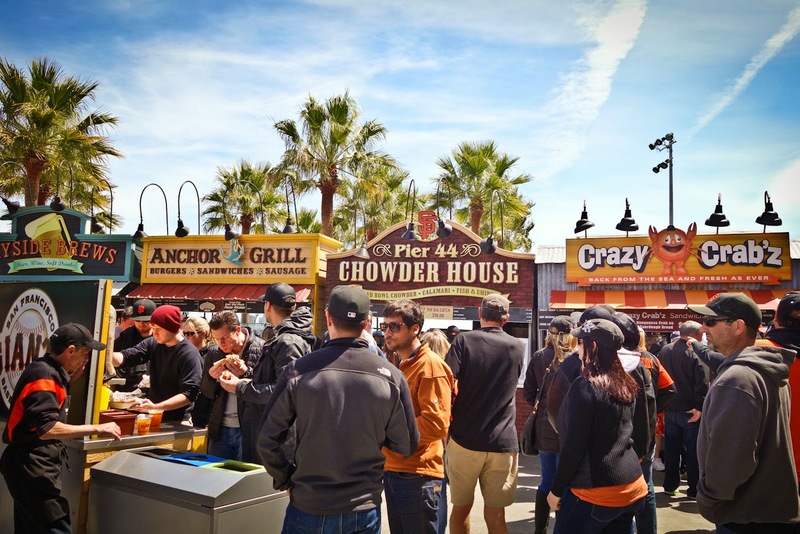 If you didn’t have time to grab something to eat outside the stadium, don’t worry as there is a limitless amount of choices of food inside the ball park. Woah crazy crab'z and chowder-yum yum! 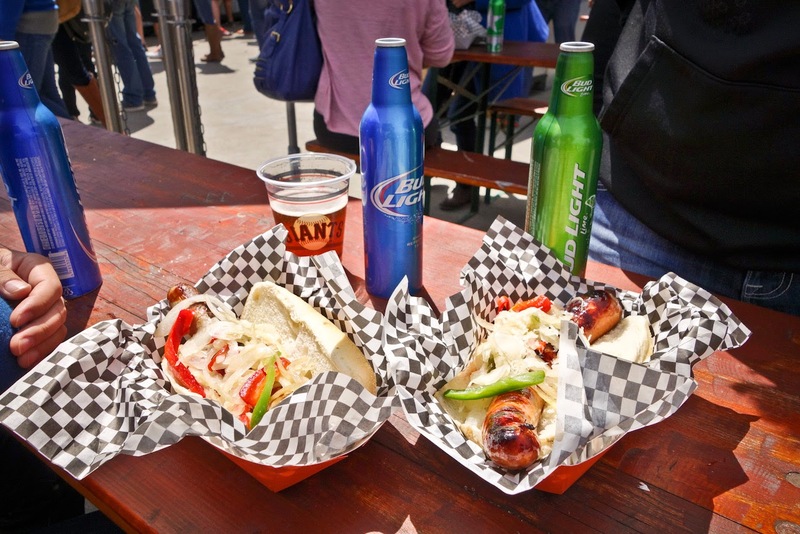 Of course staying within American baseball tradition, there is nothing like a hot dog and a beer for a winning combination. Don't expect a little polish dog at the stadium! And if you don’t feel as though you are wearing enough orange and black, you can visit the many kiosk shops with all things Giants. 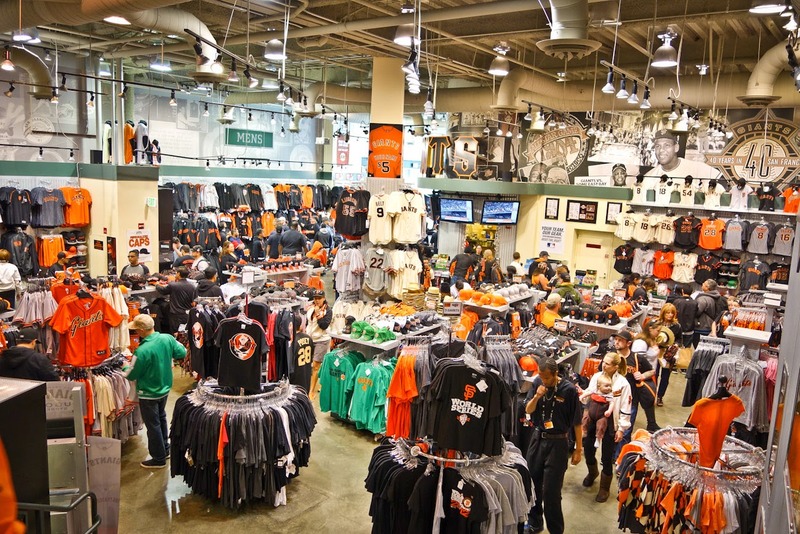 If you don’t see what you like at the smaller kiosks, you can visit the Giants Dugout - a two story shop selling every type of Giants paraphernalia you can think of. Don't forget to check out their sale racks for some great discounts! 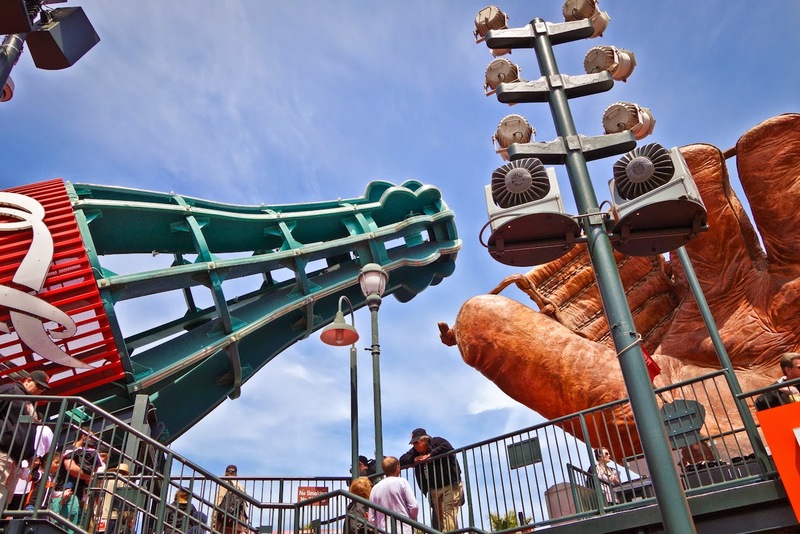 In preparation for your baseball game, rest your vocal cords the night before. If you like to participate in group chanting, singing or heckling (or love getting involved in a good wave), a MLB (Major League Baseball) game is made for you. There is also interaction between fans so if you are an introvert, get ready to step outside of your comfort zone! As Giants fans say, “It's Giants baseball, anything can happen”.